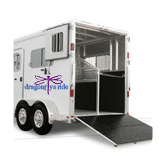 DRAGONFLY’S RIDE, based out of Northville, Michigan was established in 2005 to offer safe and reliable horse transportation both near and far too wherever your equine partner needs to go. 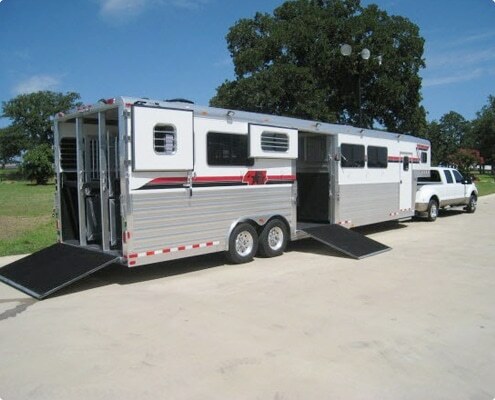 We are committed to providing the most outstanding service possible in horse transportation. 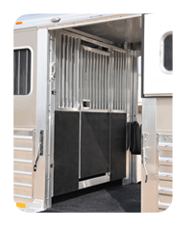 Our top priority is the safety, security, and comfort of your horse while in our care. 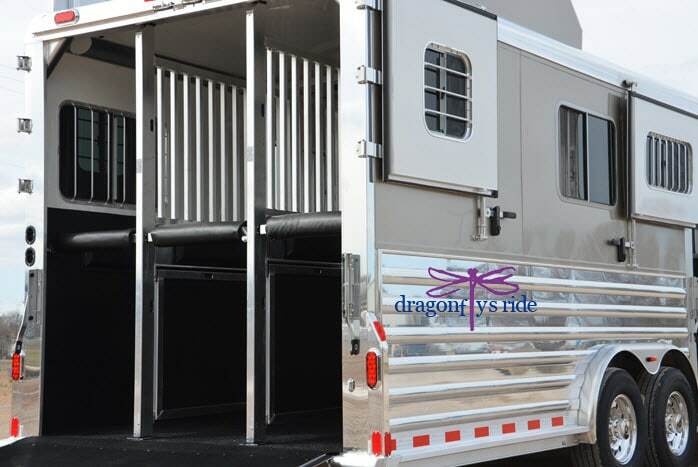 Dragonfly’s Ride is dedicated to ensuring that your horse is treated respectfully and that they arrive at their destination safe. 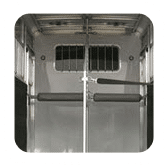 Were aware that the journey can be sometimes challenging so we take every precaution to ensure your horse is comfortable. Our team members pay attention and we listen to any special needs your horse may require. The most economical class of travel. Horse’s travels 3 abreast, has a chest bar and are cross tied to keep them secure. 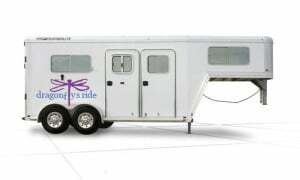 This is the coach class of horse van travel. 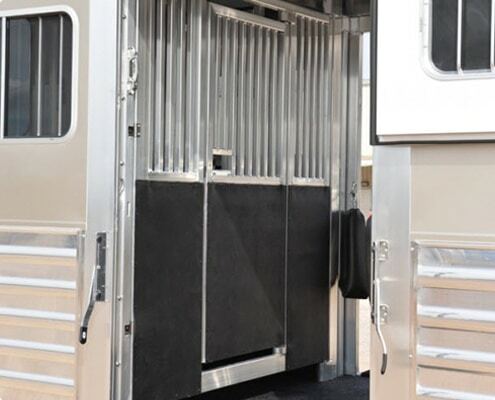 It provides comfortable space in a standing stall that is 2 abreast and cross tied. 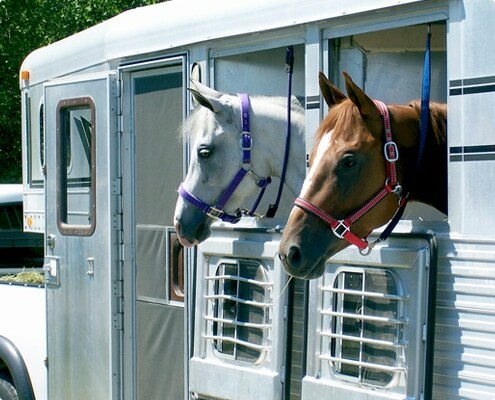 This is the premier way to transport your valuable horse. 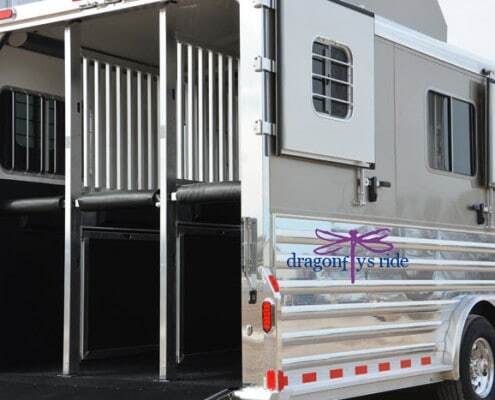 It allows the horse to have a home away from home . You made the move from Michigan to South Carolina easy. 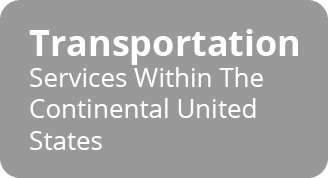 Your driver’s professionalism and understanding made my concerns disappear. 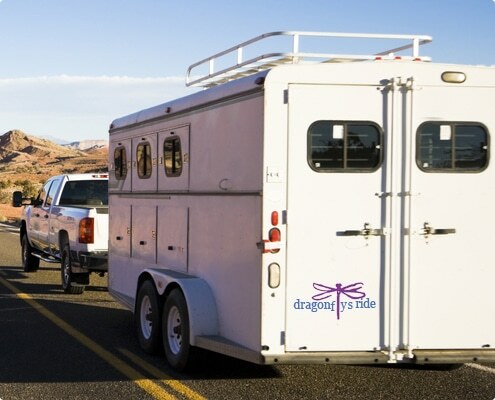 I would recommend your team to anyone who needs professional and safe transportation for their equine. Thank you for taking great care of my horses while in travel. I was worried but being able to stay in touch with the drivers was fantastic. He arrived safe and settled in with plenty of time to compete. Great people to deal with. Thank you. Just wanted to say thanks for a great job of transporting my horse from Mi to Fl. Great people with an obvious knowledge of horses. You gave me a time when things were going to happen and kept to that schedule. He made it safe and sound and looked great when he got off the truck.